I'm so excited to be sharing with you a new find of mine which I think are absolutely perfect for Autumn. If you're into your eyeshadow's like myself then you are absolutely going to love these! They are quick, easy and get the job done! 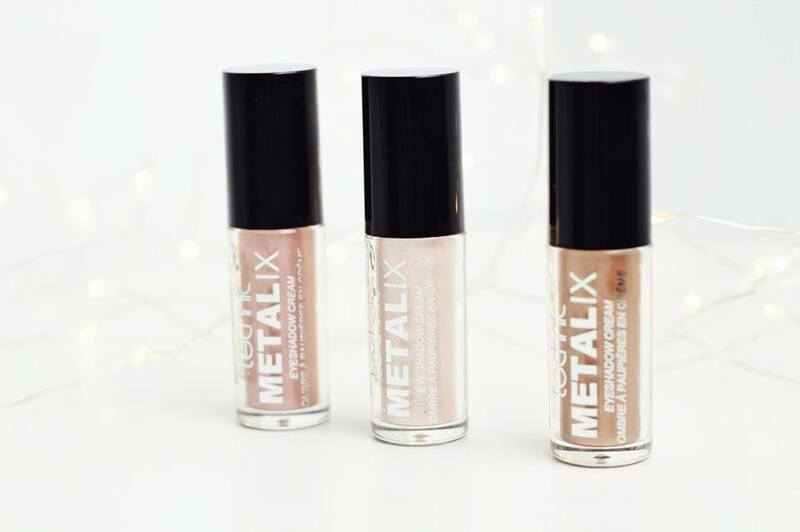 The Technic Metalix Eyeshadow Creams are a recent release (which I've actually had my hands on for a while now). However, I wanted to share them with you in Autumn because I feel the colours are more Autumn shades than Summer and you guys will get a lot more use out of them now in the current season. I have three shades in total to share with you today; Rosie Posie (the rosey shade), Halo (the champagne shade) and Taupe (the bronzey shade). And you can pick each of these up for £4 over on Love Thy Makeup. However there are also many other websites which stock Technic Makeup. Rosie Posie as mentioned is more of a rosey shade; a mixture between berry, purple and pink. I absolutely love it and I know so many of you will as well. Something I love about these eyeshadow creams are how they highly pigmented in the bottle and once you have applied these onto your eye lid, they're just as pigmented (unless you blend them out a considerable amount). So you never have to worry about getting a lighter colour once you have actually applied the product. We then have the Champagne shade. I have to admit this is my absolute favourite shade out of the three. I think it's a perfect shade for your inner corner but it's also perfect for your brow bone or even to highlight your cheek bones. It's a multi-purpose product. 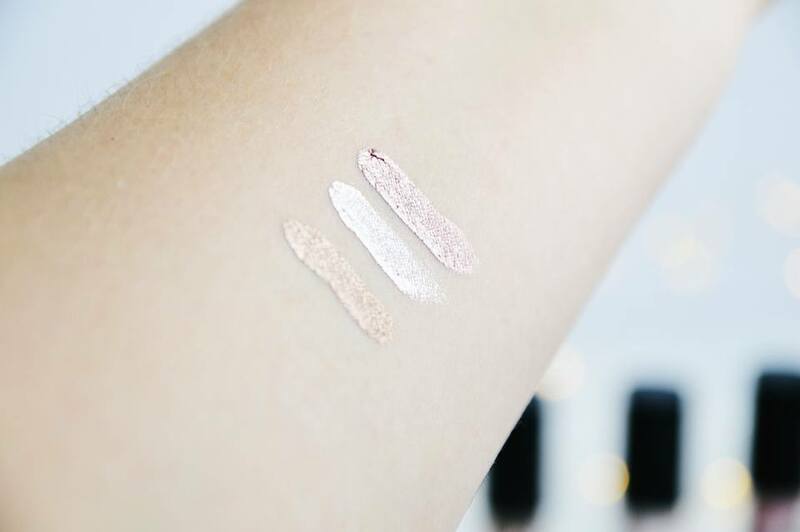 This is the ultimate "day time highlight" as it isn't too in your face, but it gives a beautiful sheen wherever you put it. 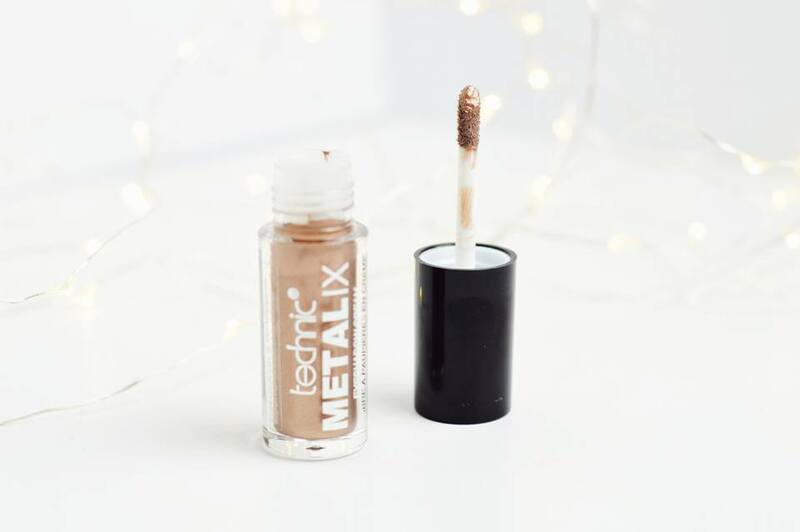 We then have Taupe, the beautiful bronzey brown shade which is perfect for Autumn; the most Autumnal shade you could possibly find. 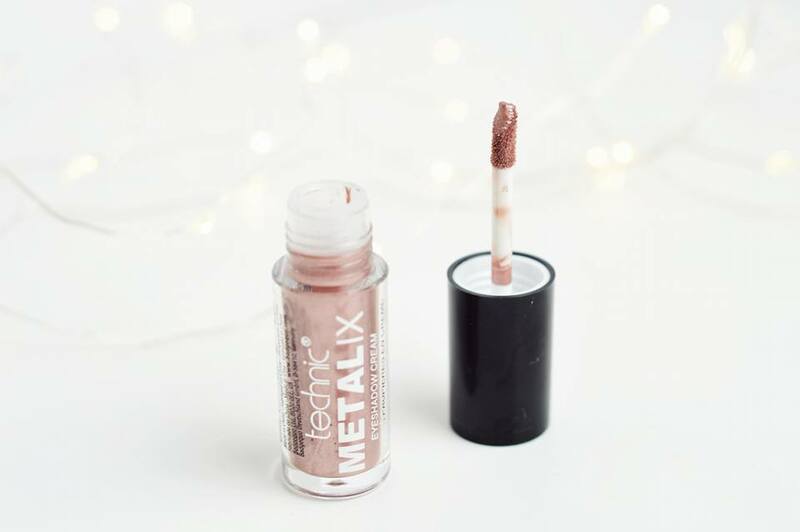 This reminds me so much of a cream eyeshadow which Rimmel London used to sell (I'm not 100% sure if they still sell it), but Gabbie from Velvet Gh0st used to wear it all of the time throughout Autumn and Winter, so I'm sure you exactly know which one I'm on about! This eyeshadow cream is just as pigmented as the other two, even though it's a darker shade. I've tried using these eyeshadow creams in many ways, shapes and forms; I've applied them on top of powder eyeshadow, I've blended them out and used all three colours to create a smokey eye, as well as simply applying the product onto the whole of my eyelid, blending the edges out and leaving it as that. A quick and easy makeup look if you'd prefer to do it that way. They are so versatile and you can really create any look you'd like with them as they're so easy to blend out (unless you wait until they're dry and then it's impossible). 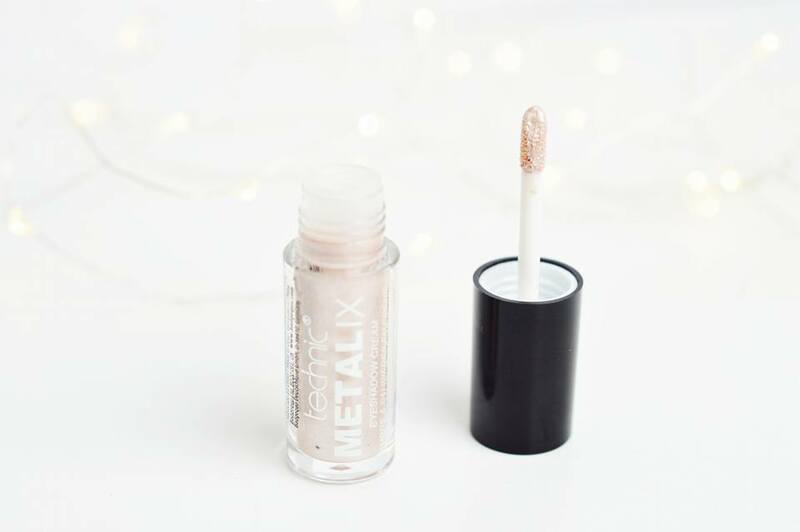 If you're looking for a cheap eyeshadow cream this Autumn, I highly recommend checking out Technic as they stock six colours in total perfect for the Autumn/Winter season. They're so easy to use and hardly take any time to create a beautiful eye look; with or without liner. Have you tried these out before? What were your thoughts?